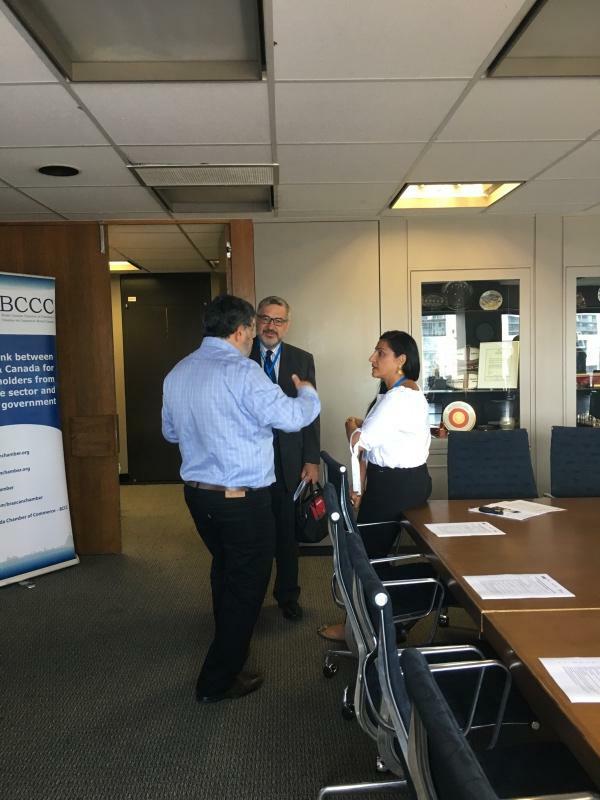 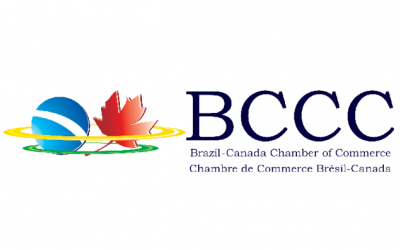 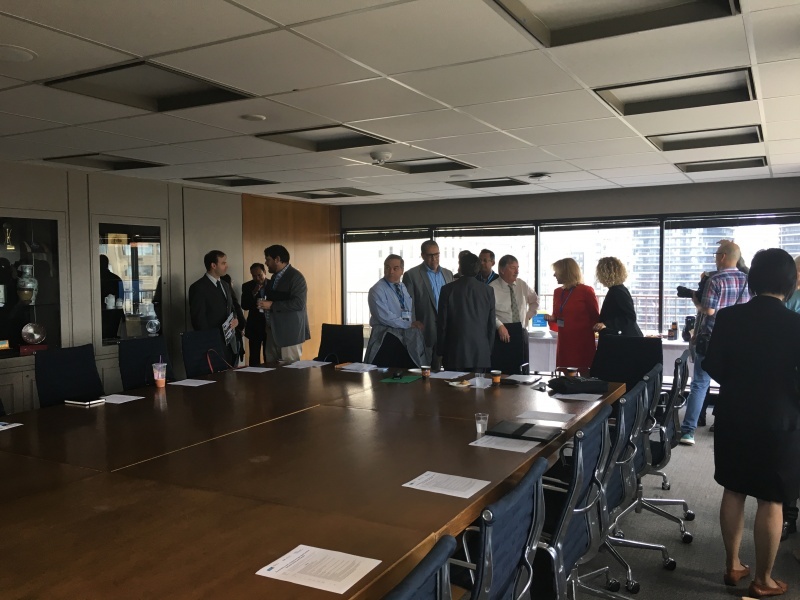 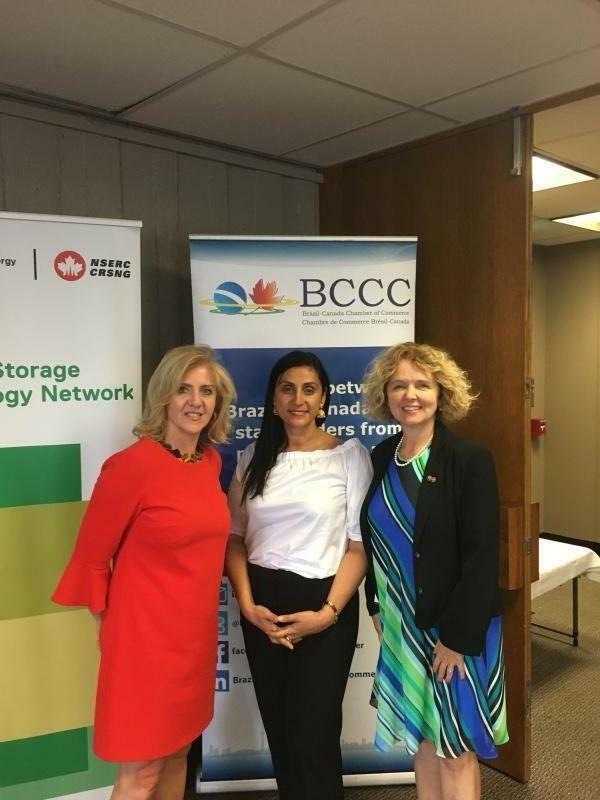 The Brazil-Canada Chamber of Commerce (BCCC) is pleased to invite you to our roundtable event on Energy Storage & Opportunities between Brazil and Canada, which will take place at Ryerson University's Centre for Urban Energy (CUE) on Thursday, July 26th, 2018 from 2pm to 5pm. 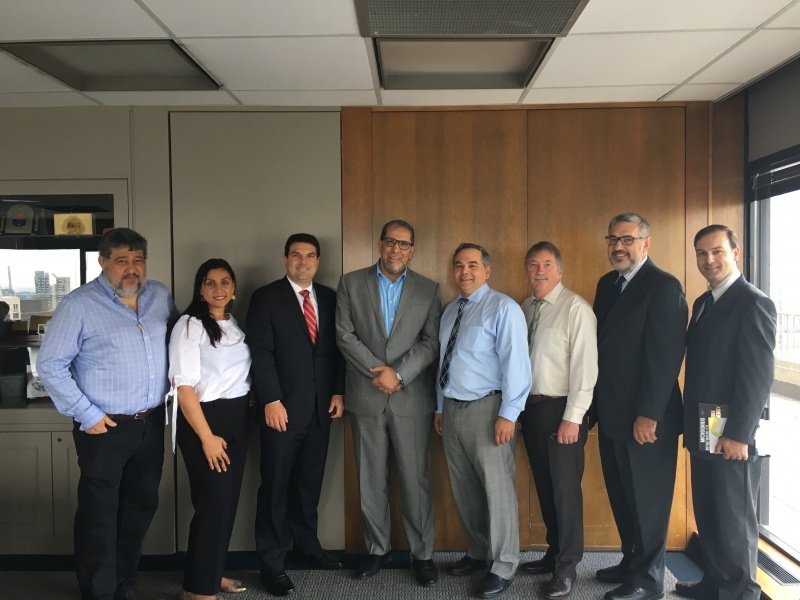 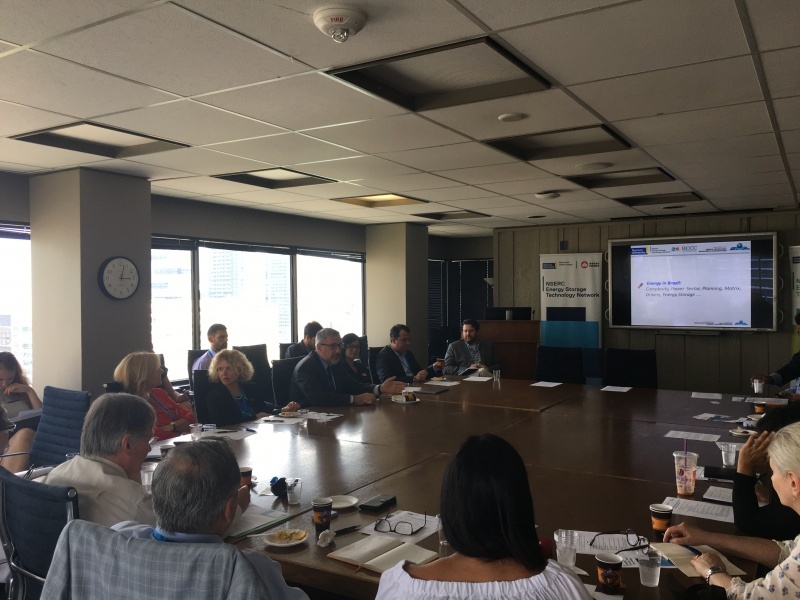 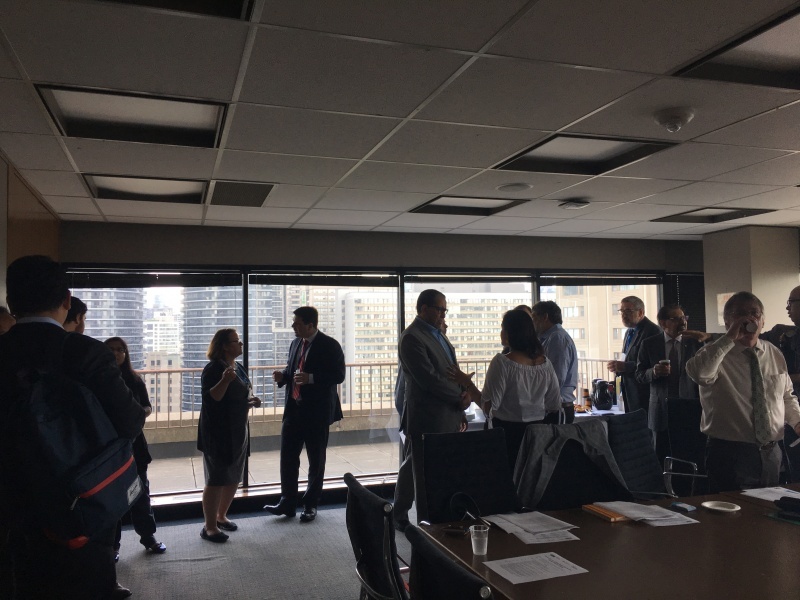 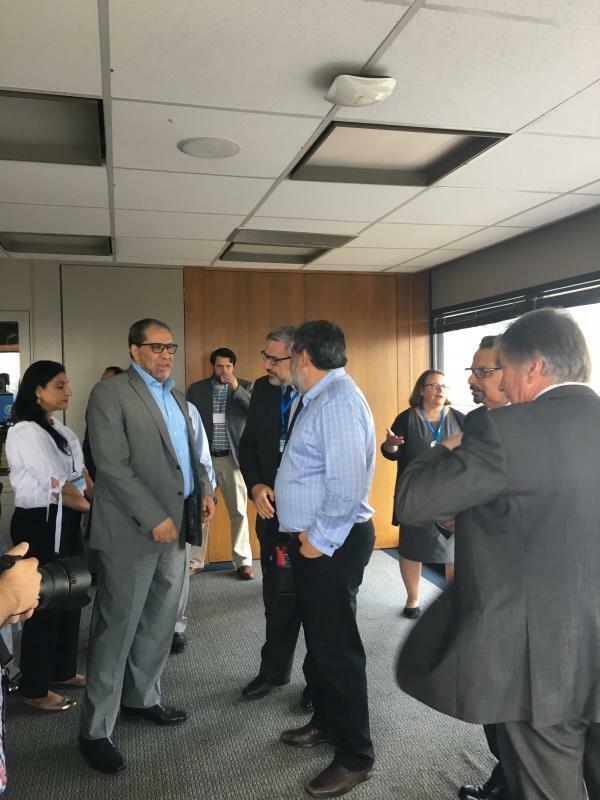 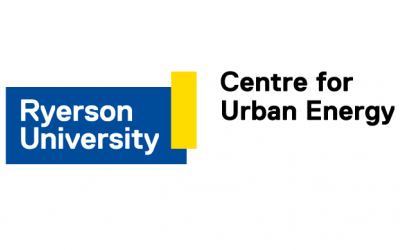 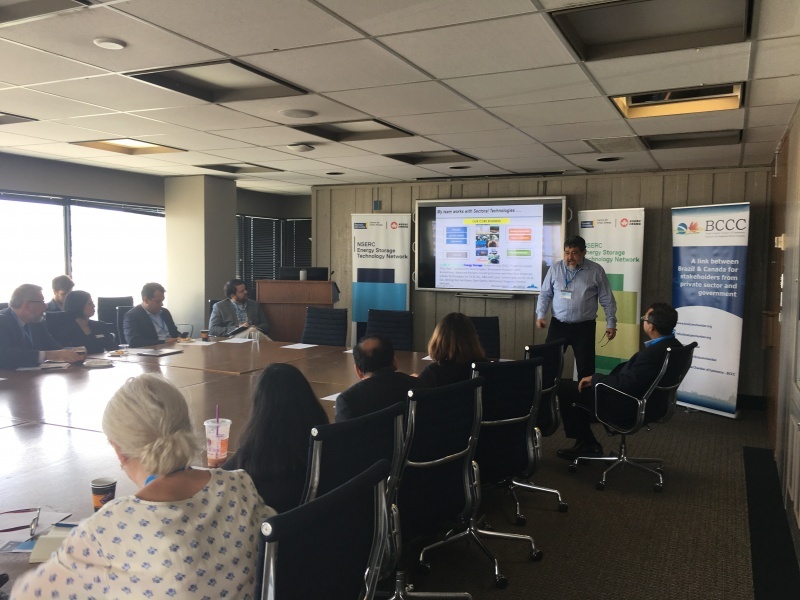 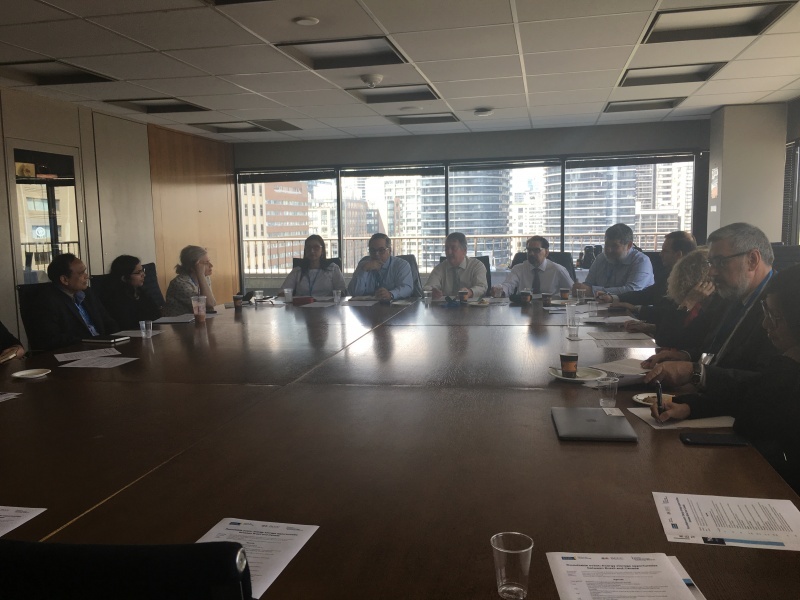 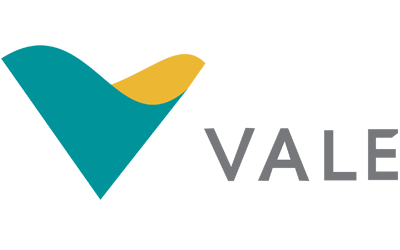 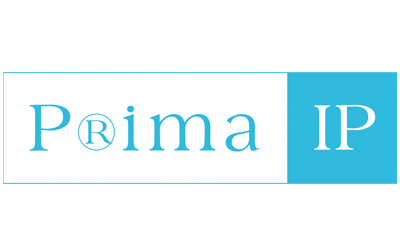 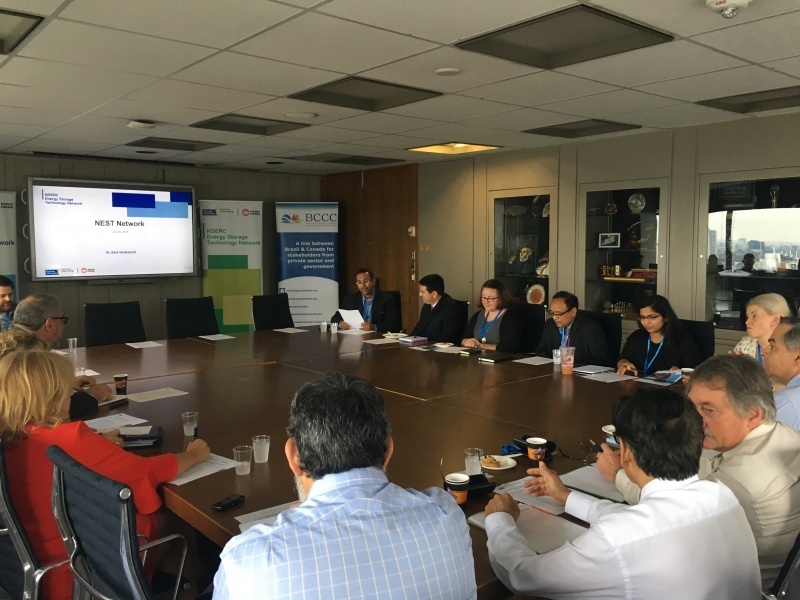 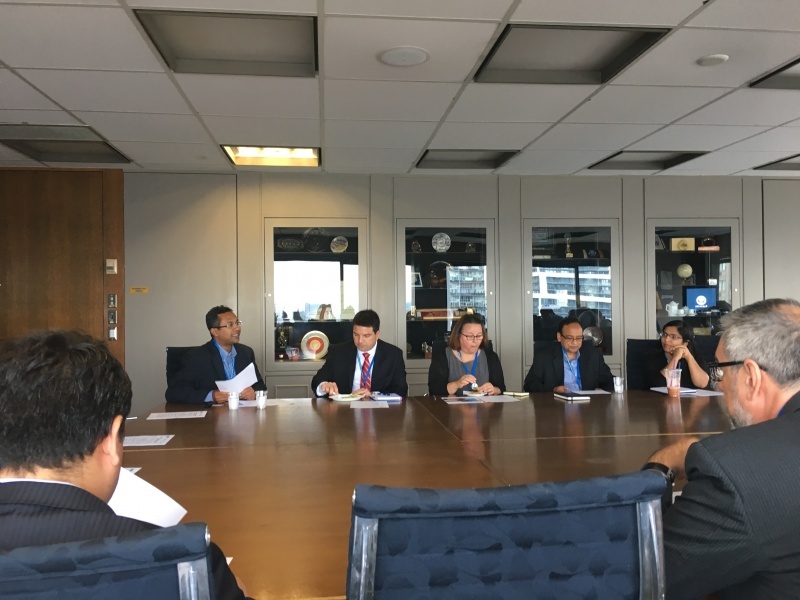 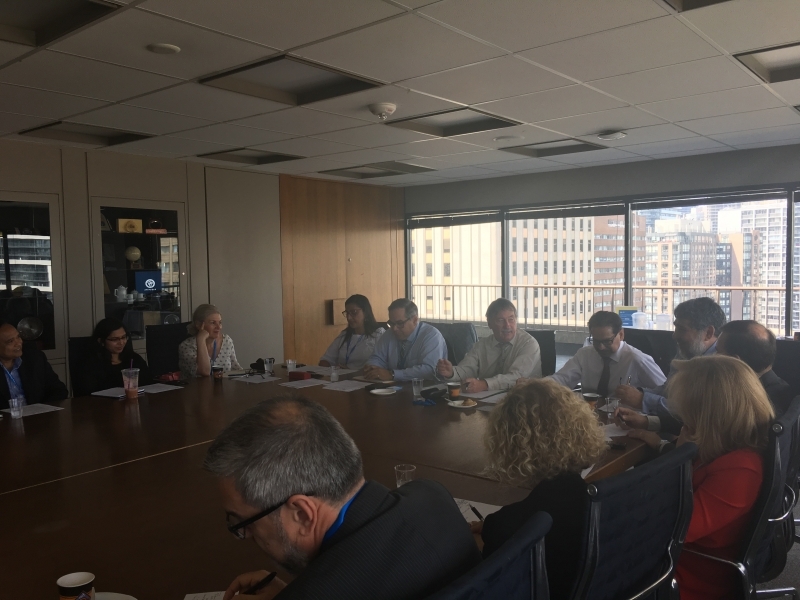 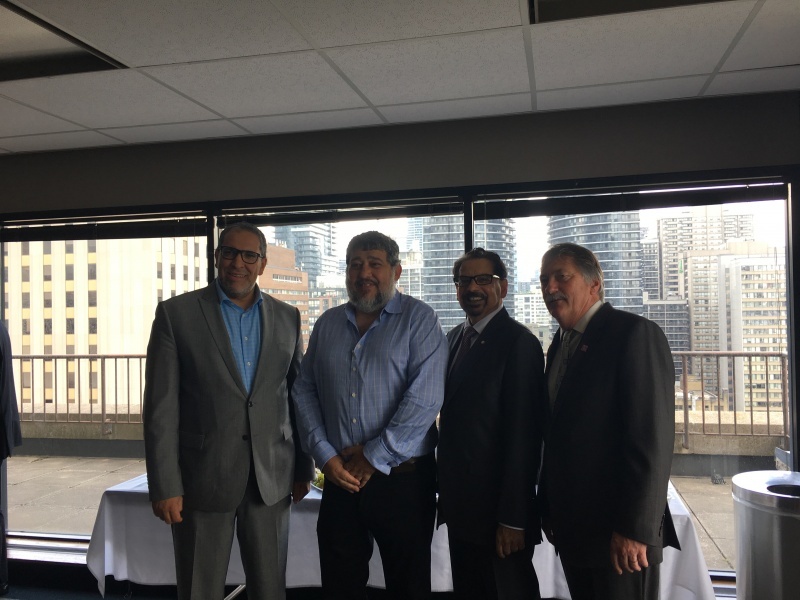 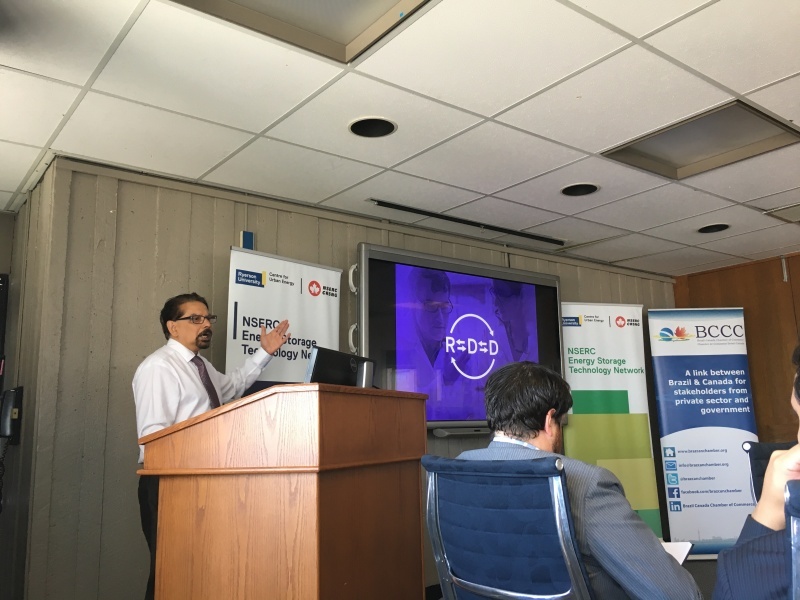 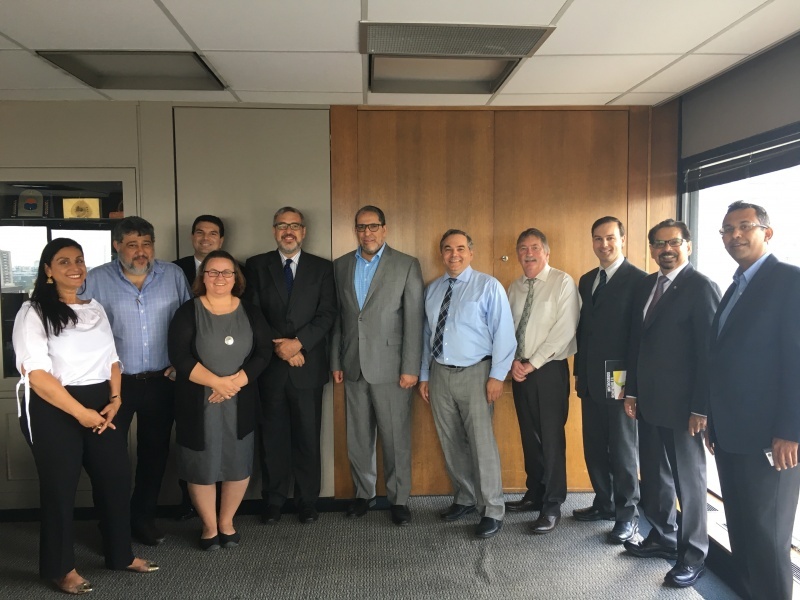 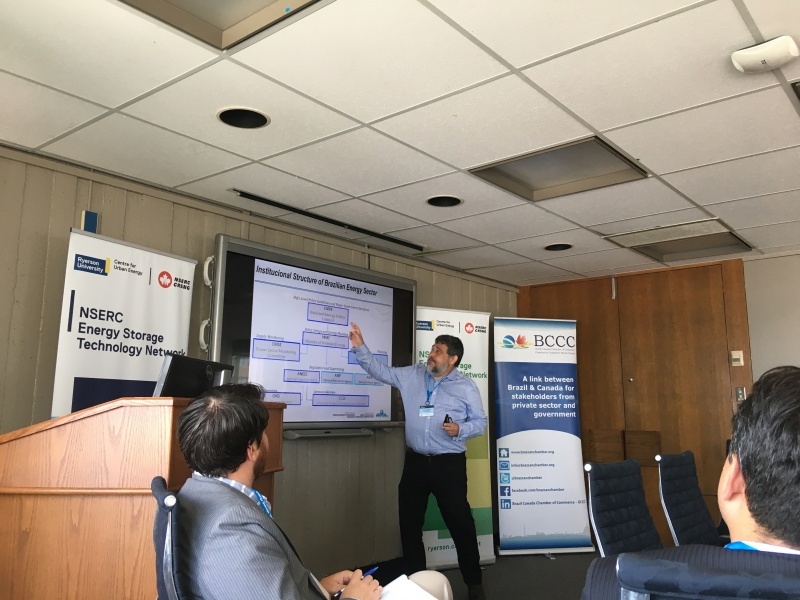 We are pleased to have Eduardo Soriano, General Coordinator on Energy at the Ministry of Science, Technology, Innovation, and Communications of Brazil and Dr. Bala Venkatesh, founding Academic Director and Head of the Center of Urban Energy (CUE) at Ryerson University, as speakers. 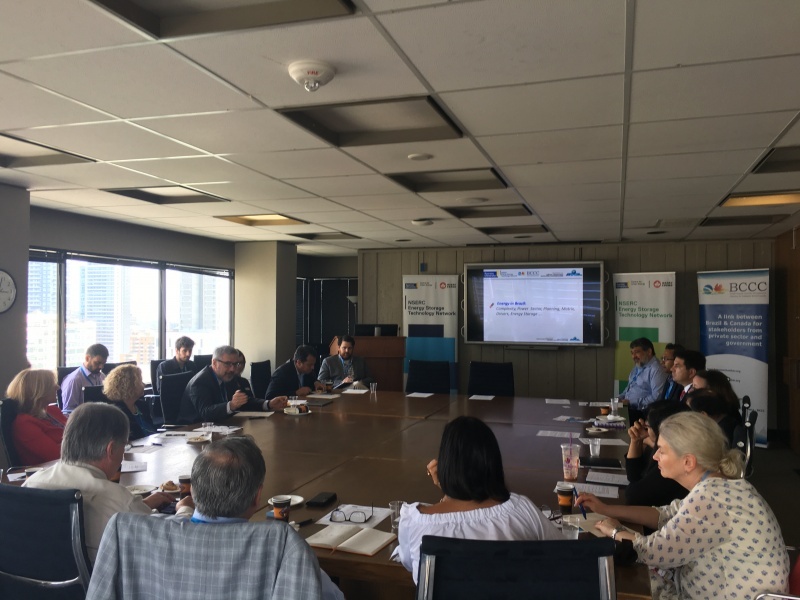 This roundtable discussion will include experts, practictioners, and academics of energy technology discussing the opportunities and learnings in both Brazil and Canada. 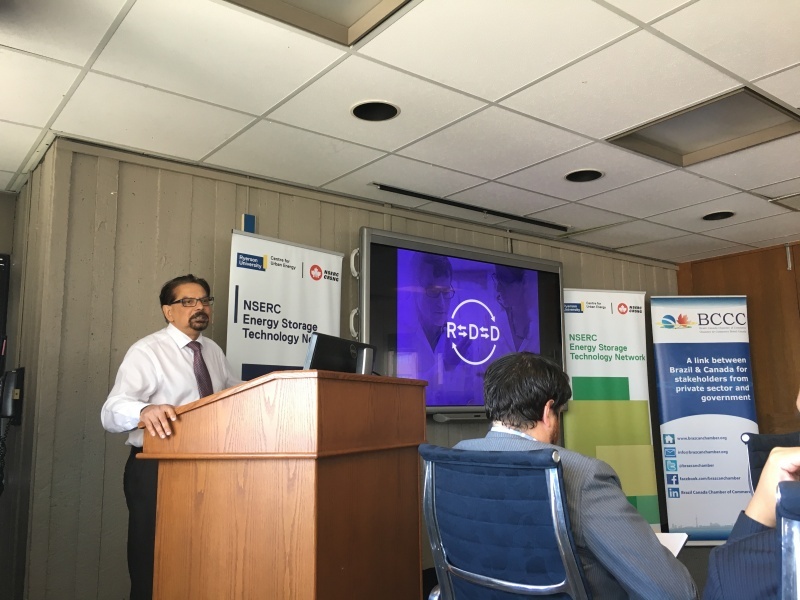 Geoff Osborne | Manager, Business Development at NRStor Inc.
Pratap Revuru | Smart Grid Solution Architect at Schneider Electric.